Network with LockPath customers and partners and learn how others are using Keylight. 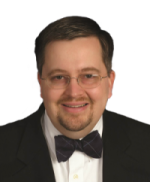 Hear from industry experts in compliance, risk management and IT security. Preview what the future holds for LockPath and Keylight. 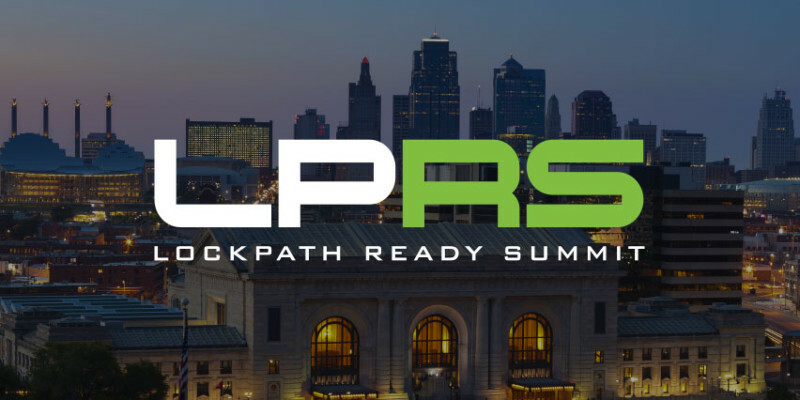 Whether you’ve been a LockPath customer for several years or still in the process of implementing Keylight, your organization will benefit from attending LPRS. LockPath was created by GRC experts who recognized the need for intuitive GRC software that was flexible and scalable to serve ever-changing and expanding organizations. In addition to the company’s founders, LockPath’s executive team comprises top industry professionals in the fields of software development, accounting and consulting, cybersecurity, financial services, market development and other industries. LockPath employs dozens of talented professionals and has several open positions. LockPath serves a client base of global organizations ranging from small and midsize companies to Fortune 10 enterprises across industries. Along with their ecosystem of technology and channel partners, LockPath provides unparalleled customer satisfaction from initial project discovery discussions to ongoing customer support.